As a Certified School Nurse, local president, and PSEA member (proud union member), I feel as though I am continuously fighting for someone or something. This is the time of year when I find myself tiring from fighting the fight. I don’t have fight left in me. I have survived the holidays, am more than half way through the school year, and looking toward the completion of another school year. I would like to just coast through the end of the school year fulfilling the requirements of my job so that I then may enjoy summer and time with my family. Then reality sets in, and I recognize that this is not what I can do or should do. I have to re-energize and realize that if I stop fighting the fight and others stop fighting the fight we will lose the fight. We all need to be diligent when it comes to PSEA alerts to call, email, or write our legislators on issues that affect our students, our jobs, and our retirement. We owe it to ourselves to be informed on candidates running for political office and be sure that we get out to vote for pro-public education candidates. We need to be politically aware because it is the politicians who are making the decisions that affect education, our jobs, and our future. We need to inform friends and family members why it is important to vote for pro-public education candidates. If we are not advocating and fighting for education and unionism, who will? We always have to be on alert for those trying to attack education and educators, what we stand for, and what we have worked so hard for. We need to be ready to fight back against them. We need to be involved in our school districts and local associations to fight for what is best for our students and what is best for those who teach, counsel, assess, provide health care, and encourage students to attend school and show them why it is so important. We need to talk with our principals, central office administration, and local school board members. If we are not advocating for what is right and needed for our students and ourselves, who will? We are on the front line with our students and know what their needs are to become the best they can be. Their future will be influenced by what we do now. Yes, I get tired of fighting the fight and at times I need to step back, rejuvenate, reassess, and then charge forward fighting the fight. PSEA, your fellow local association members, and your students need you to continue fighting for them and for the reasons that we chose the profession we are in. We cannot afford to sit back and let others do it alone. Our fellow PSEA members and our students deserve to have all of us doing what’s best for us as individuals and what’s best for them. Please continue fighting the fight. DPS members are passionate advocates for their schools, the students they serve, and their professions. Put those amazing advocacy skills to work this summer and earn $1,000 or more at the same time! PSEA is looking for members from across the state who are willing to talk to voters in their communities about the investment Gov. 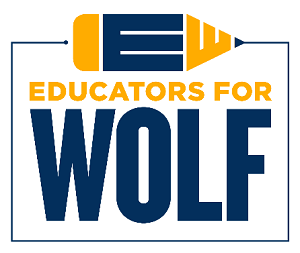 Tom Wolf has made in public education and the impact it’s had on your neighborhood schools. The application deadline is March 23, so apply today! 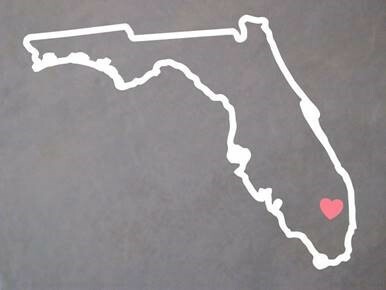 In the wake of the tragic school shooting at Marjory Stoneman Douglas High School, PSEA is committed to working to ensure our students and schools are safe. You are on the front lines every day – faced with the reality that one day you may be asked to protect your students’ lives. You are the ones who know how we can stop horrific tragedies like the one endured at Marjory Stoneman Douglas High School. PSEA asked and you delivered – nearly 1,000 thoughtful and articulate responses when asked what you thought we should do about school safety. Your ideas were sent directly to Gov. Tom Wolf and summarized in testimony presented by PSEA President Dolores McCracken to the House Education Committee. You can view the full hearing on school safety here. Much of the focus was on funding and staffing for mental health services in schools, provided by dedicated DPS members like you. Hear PSEA President Dolores McCracken's reaction after the hearing. 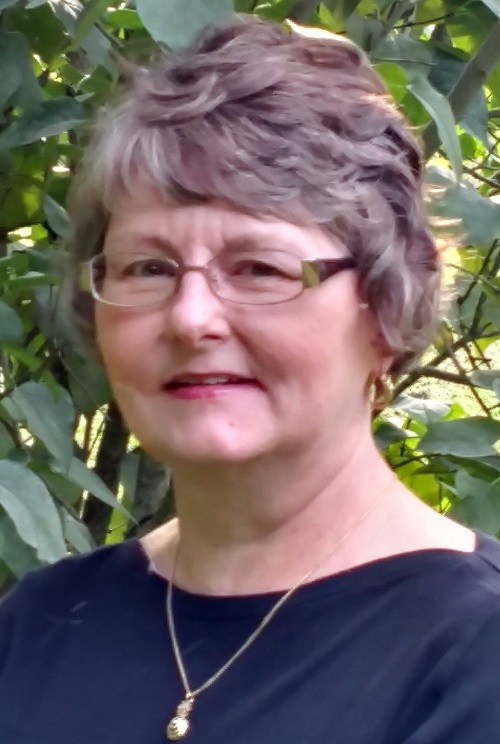 Congratulations to Judy Morgitan, immediate past DPS president, immediate past president of the Pennsylvania Association of School Nurses and Practitioners, and past NASN director, who was invited to serve as a vice chair of the newly formed School Safety Task Force, launched last week by Gov. Wolf and Auditor General Eugene DePasquale. You can learn more about PSEA’s work on this important issue at www.psea.org/schoolsafety. March is National Social Work Month and in the first week, we celebrated National School Social Work Week. Gov. Tom Wolf signed a proclamation to designate March 4-10, 2018, as Home and School Visitor/School Social Worker Week. 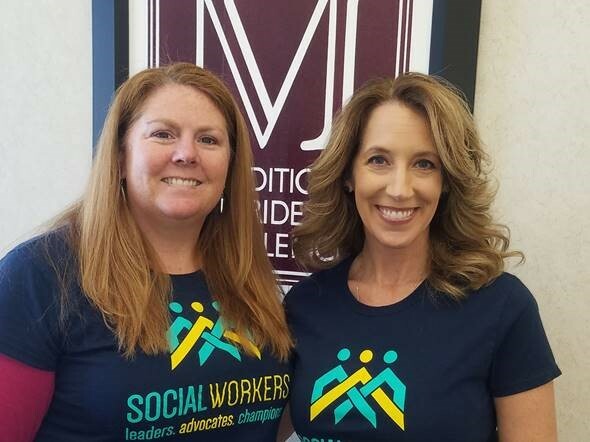 National Social Work Month is an ideal opportunity to celebrate and promote the role of home and school visitors and school social workers in Pennsylvania schools. Many people in schools and the community may not be aware of all the work that social workers do to help children succeed in school. Resources with ideas to educate others in your schools and communities about the important role of home and school visitors and school social workers are available from the National Association of Social Workers and the School Social Work Association of America. Last month, we celebrated National Children’s Dental Health Month. Gov. 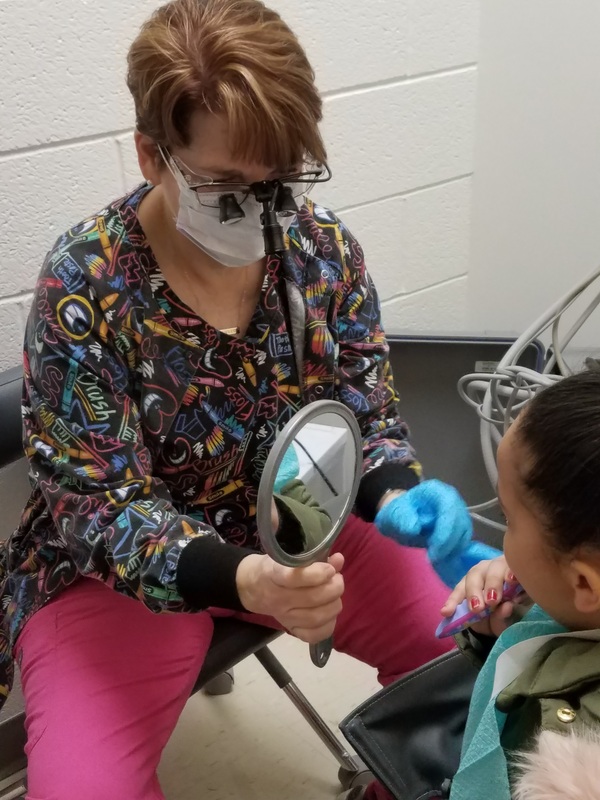 Tom Wolf sent a proclamation to all certified school dental hygienists in the state proclaiming Feb. 7, 2018, as Certified School Dental Hygienist Day. In his proclamation, Gov. Wolf commended certified school dental hygienists for their work as “educators, clinicians, health promoters, administrators, and social workers.” Sadly, not every school district in Pennsylvania hires this valuable asset to the Pupil Services team; therefore, many students in the commonwealth may be lacking the dental health education that certified school dental hygienists provide. Resources to help educate your district on the important role of certified school dental hygienists can be found at www.ada.org/en/public-programs/national-childrens-dental-health-month. The March issue of Voice magazine featured articles on the exceptional work done by two DPS members. Cheryl Mattern, a certified school nurse in the Central York School District, spent 22 days in Puerto Rico last fall, assisting with the aftermath of Hurricane Maria. 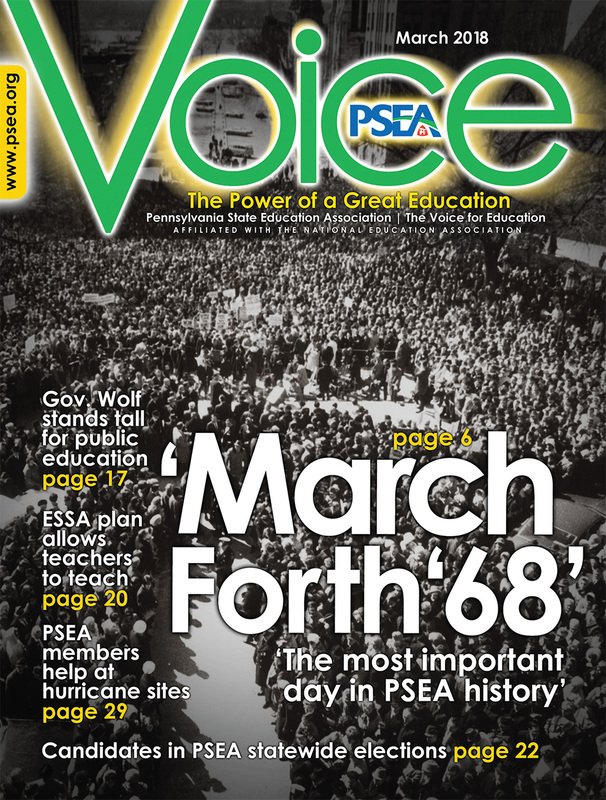 You can read the full March issue of Voice magazine at www.psea.org/voice. Have an inspiring story you’d like to share? Contact John Troutman, Voice editor, at jtroutman@psea.org. The statewide DPS Board is made up of representatives from other PSEA committees and all five DPS professional sections: school counselors, school dental hygienists, home and school visitors/school social workers, school nurses, and school psychologists. Each PSEA geographic region also has a DPS representative who is the point person in your region to share any concerns, issues, or success stories for DPS members in your area. Do you have concerns or success stories you’d like to share? Contact your geographic representative and he or she will bring those issues to the next statewide board meeting, scheduled for April 6-7 in Harrisburg, for discussion with professionals from across the state. Representatives from the Department of Health and other key resources will also be on hand. Find your regional representative and take a moment to let him or her know how your DPS Committee can better serve your needs! 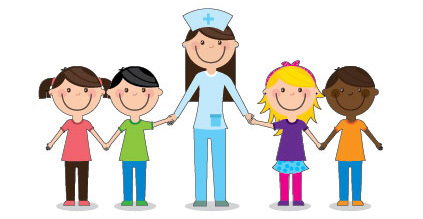 Do you know a school nurse who exhibits exceptional leadership and serves as a role model for his or her peers? Nominate someone today for the PSEA School Nurse Section Certified School Nursing Leadership Award – nominations are due March 31! Please note: NASN Conference Scholarship and DPS Conference Scholarship Applications are also due by March 31 – apply today! 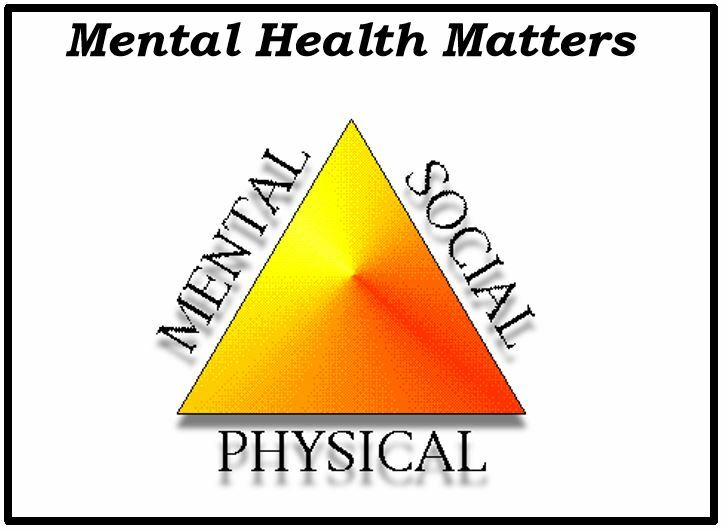 This year’s theme, Mental Health Matters, is especially timely and critical for our DPS members and the students we serve. Network with your colleagues from across the state as you learn from key professionals in the field of mental health, including a keynote session and two breakout sessions from Katherine Dahlsgaard, Ph.D., ABPP, Clinical Director of the Anxiety Behaviors Clinic. A pre-conference session will be presented by Professor LaVarr McBride, a professor at Penn State Beaver and an expert on violent behaviors and the experience of families who have been impacted by mass tragedies. Mark your calendars! Conference registration will open in May.